A report published in the UN’s Intergovernmental Panel on Climate Change warned that unless world leaders push for stricter policies to reduce global warming on a global scale, 1.5 degrees of warming could be reached between 2030 and 2052. 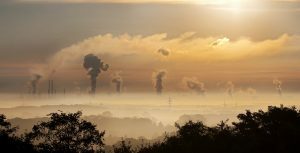 With the support of countries, authors of the report believe it is possible to stabilize the emissions to 1.5 degrees above the pre-industrial level. The said report is a follow through on the Paris Agreement. The Paris Agreement is a consensus signed by world leaders at a UN Summit in Paris, France in 2015 which aims to address the threats of climate change by setting a cap on carbon emissions. To stabilize the effects of global warming at 1.5 degrees, emissions need to be down at 35 gt. Henry Neufeldt, a senior scientist at the Technical University of Denmark, alleges that if the emissions gap is left unplugged by 2030, the goal of keeping global warming to well below two degrees Celsius is unlikely to be achieved. Why set the limit at 1.5 degrees? Authors of the report reiterated the need to stabilize global warming at 1.5 degrees because allowing the change to drop at 2 degrees would cause greater harm to humans. A two-degree global warming would likely expose more people to heat waves – from 14%, it would increase to 37%. This will lead to more ozone-related mortality and the onset of more cases of malaria and dengue fever. Moreover, allowing a rise in climate change beyond 1.5 degrees would lead to more frequent and more severe weather conditions. If efforts to set a cap on climate change is not prioritized, the world will experience more sea-level rise, floods, hurricanes, cyclones, heat waves, droughts, extreme rainfall events, and paced ice/glacial melt. The agriculture sector will also be severely impacted, adding a global problem on food security. Some of the biggest air polluters have already been identified. To date, China is considered the leading source of carbon emissions; followed by the US, the European Union, India, and Russia. 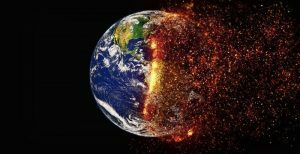 While the global issue on global warming poses a great challenge to the international community, authors of the report call on careful study and implementation of pro-environment policies. Hasty decisions and poorly-designed policies could cause problems in other areas, like the economy and food security. A case in point: If world leaders adopt bioenergy extensively, the competition for land could potentially trim food supply, leading to food security issues and wide-scale food price hikes. The role of industrialization played a major role in the worsening of global warming. 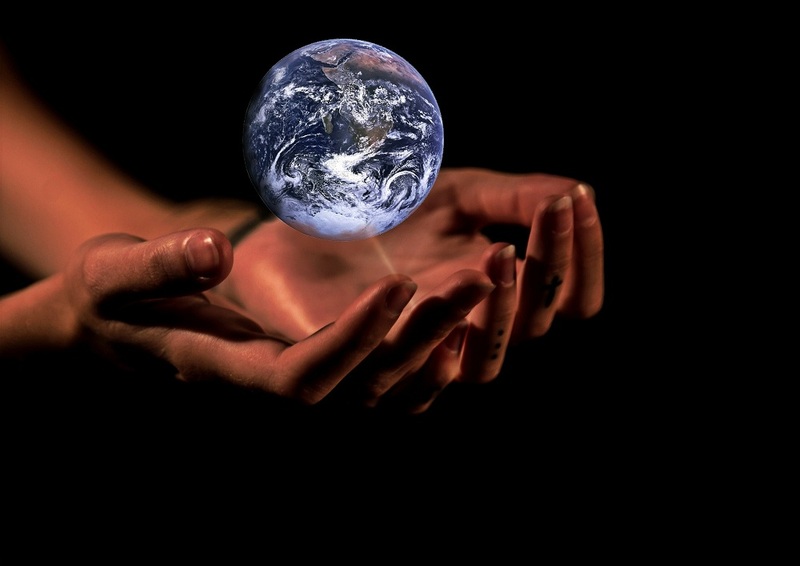 To combat climate change, people need to be more proactive in solving the climate problem. “We need an energy miracle”, says billionaire philanthropist Bill Gates. Gates, together with some of the richest people in the world, launched Breakthrough Energy Coalition (BEC), a fund to help technology-driven solutions push for a cut in carbon emissions. This initiative brought together the richest men and women, along with top research institutions and governments, to achieve this goal. Members of the Breakthrough Energy Coalition (BEC) include Jeff Bezos from Amazon, Jack Ma from the Ali Baba group and Richard Branson. These individuals have committed to investing more than $1 billion in new technologies over the next 20 years. Five of the major innovations being developed by the fund include solutions in power generation, transport, food, manufacturing, and buildings. Nuclear power could lead to the production of electricity sans carbon emissions. However, there still remains some missing gaps as generating power through nuclear energy is yet to be considered safe and cost-effective. General Fusion, a Canadian company, is making it their mission to bring safe and cost-effective means to bring nuclear energy to consumers through a commercially viable nuclear-fusion-energy power plant. Fusion produces zero greenhouse gas emissions and emits only helium as exhaust. To date, the transport industry adds to carbon emissions by 23%. 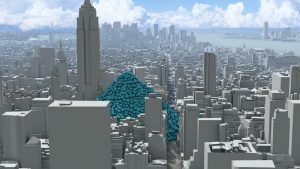 As the world population goes up, air pollutions through transportation are also expected to rise. A viable solution presented by researchers is to come up with ways to power vehicles with electricity. Alternative ways to power engines have already come through in recent years. The challenge right now is to bring this technology to a wider scale. To do that, batteries and efficient battery-charging technologies are required. 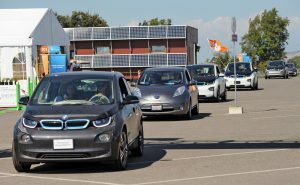 “The new technology is believed to have the potential for electric cars to travel to similar distances as petrol cars without the need to stop for lengthy recharging breaks of between 6 and 8 hours, and instead recharge fully in the time it takes to fill a regular car with petrol,” says a researcher from the University of Surrey. Meat consumptions further contribute to global emissions. In a serious attempt to help trim down these emissions, lab-grown meat is currently being perfected by the company, Beyond Meat. Lab meat aims to bring plant-based meat that looks, taste and feel like real meat. The company has already launched a plant-based meat burger made from the vegetable protein found in peas. Carbon Engineering is a Canadian startup which aims to help support pro-environment initiatives by taking carbon emissions out of the atmosphere. The final leg of this process involves using carbon emissions to produce fuel. At present, Carbon Engineering is already doing the rounds and removing a ton of carbon emissions from the air daily through their demonstration plant in Squamish, British Columbia. An estimated 20% of global carbon emissions are produced through building maintenance: lighting, power, heating, and cooling. In fact, these emissions are also produced at home. To put these emissions at a minimum, viable urban solutions need to be made available on a wider scale. This is where the company Sidewalk Labs comes in. Sidewalk Labs aims to cut down on air pollution. It is currently working on a project aimed at easing road traffic flows and congestion.